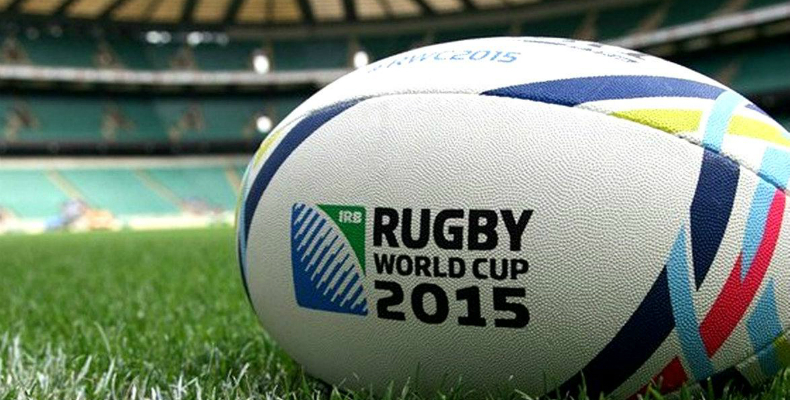 With the Rugby World Cup just around the corner, the excitement is building. World Rugby (or is it the IRB still?!) have released a RWC specific App. With everything from fixtures to trivia - this should probably be on your home screen for the next 6 weeks. 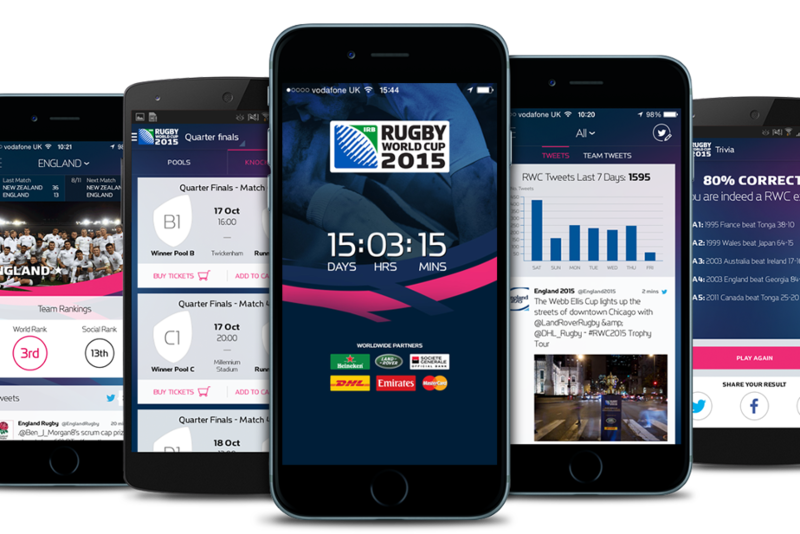 You can also access the RWC ticketing website through the app if you're still after tickets. Download for Apple and Android. What's a pint if you cant watch the game as well? 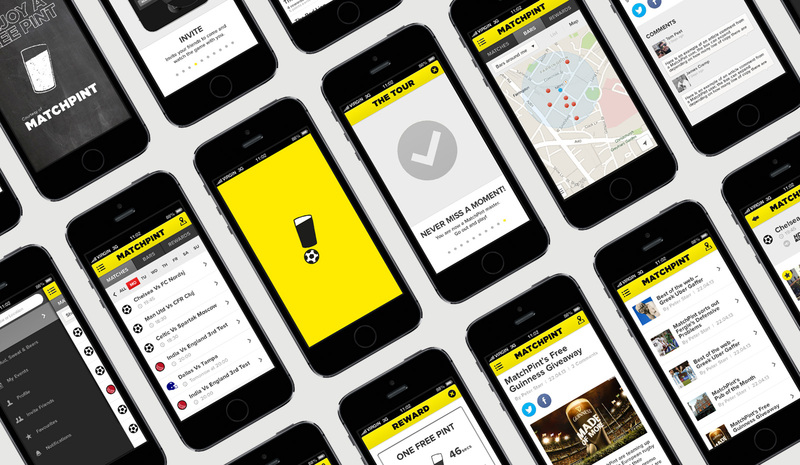 Match Pint will find your nearest establishment showing the match - anywhere in the UK. (It also does Football matches - whatever they are). Insiders tip - if you're in London the Faltering Fullback is worth a visit. Thank us later. Download for Apple and Android. No self-respecting Rugby fan should be without Ultimate Rugby. It has (pretty much) everything. Follow specific teams, leagues, championships and players. Awesome. Download for Apple or Android. ITV Player/ Rugby App [youtube id="aujQMVfW5l4" maxwidth="650 "] Try as you might, you can't watch every match in the pub. Luckily if you're in the UK you can watch anywhere with ITV Player on your phone (even if that means streaming it under your desk!). Download ITV Player to stream and catch-up with matches on the move on Apple, Android or Windows. They've also launched a RWC specific app with live scores and highlights on Apple and Android. 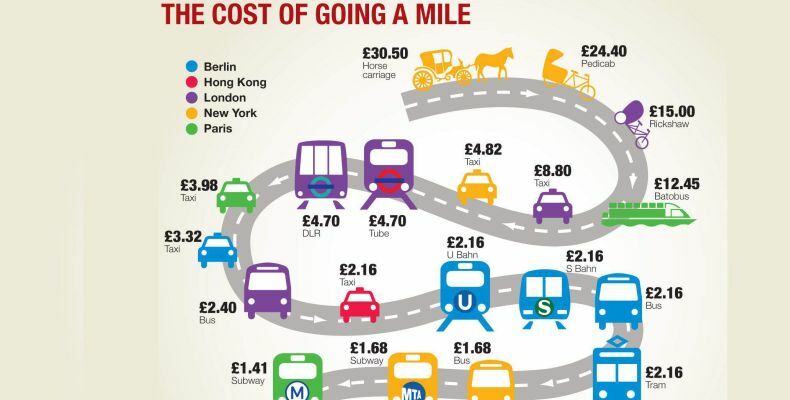 Chances are you'll be in London (or Manchester) at some point during your stay. 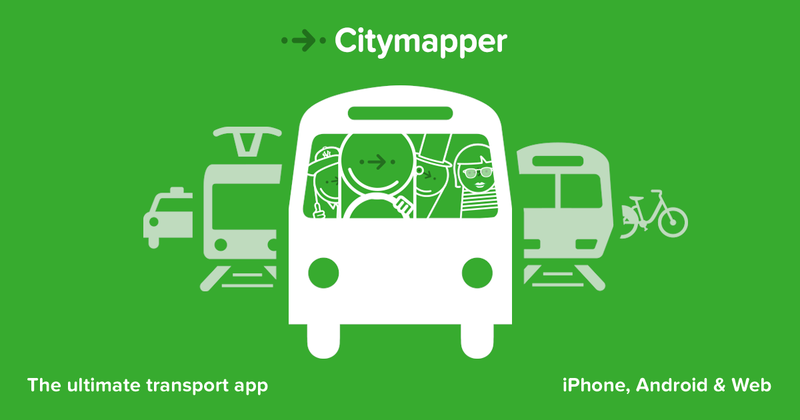 If that's the case - bin Google Maps and get to know CityMapper. It makes getting from A to B to Twickenham a breeze. Download for Apple or Android. 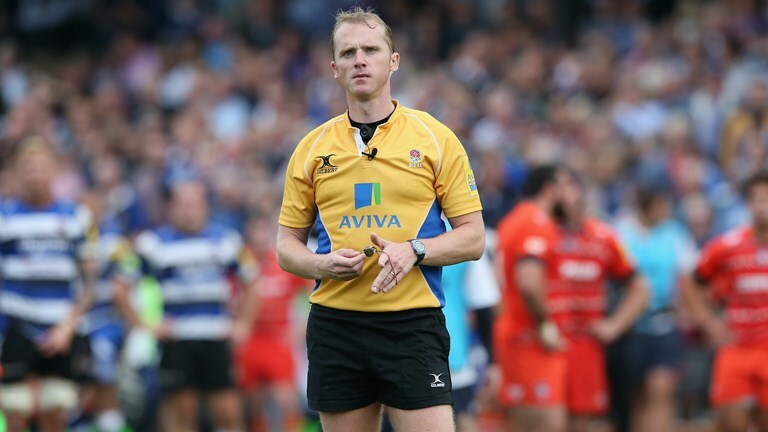 Spend your life arguing with your mates (and Wayne Barnes) about whether or not that was a yellow card offence? Argue no more. World Rugby have published the official rules of the game in an app. 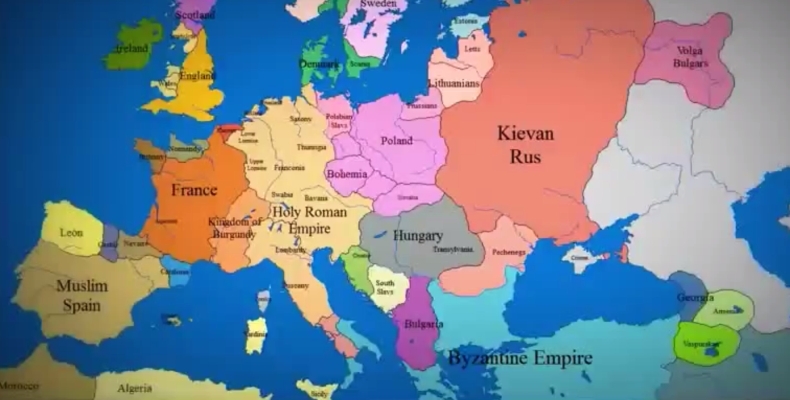 There are even videos to simplify things. (Disclaimer: it probably wont stop the arguments, but at least you can take the moral high ground.) Download for Apple. With a World Cup comes inevitable wild nights of celebrating/ commiserating - followed by dodgy hangovers. FlashGap lets you invite your tour mates to contribute to a 'hidden' album. The catch? 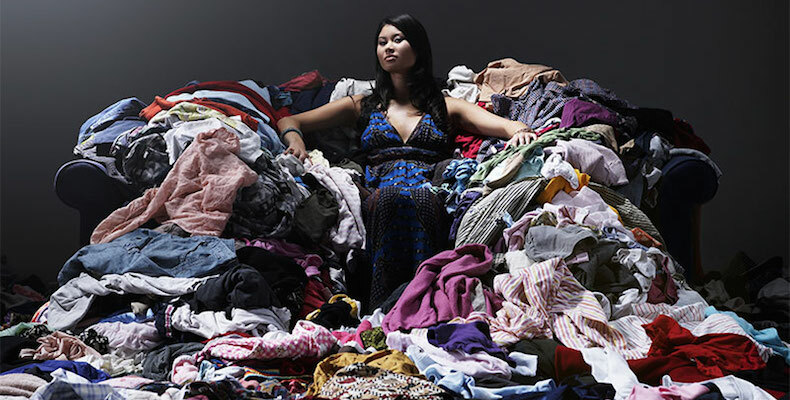 None of the photos are available until midday the next day. Hilarity ensues. Hangover cured (hopefully). Download for Apple or Android. The Trainline [youtube id="-Qonv-4ez2o" maxwidth="650 "] The RWC stadiums are spread far and wide across the UK. Spanning 365 miles North to South, there's going to be some travelling involved following your team. 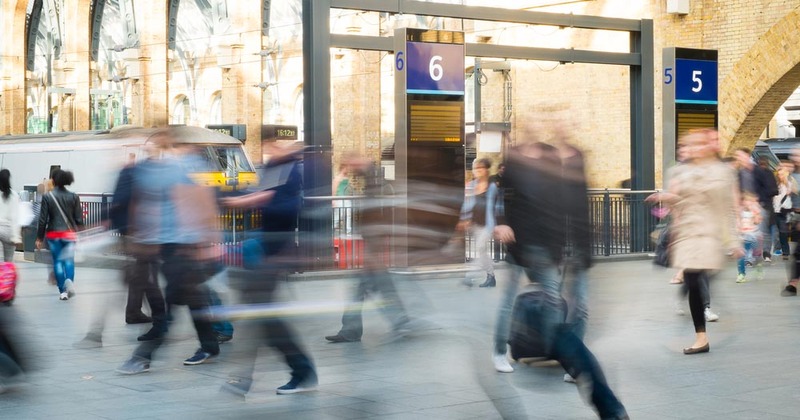 The easiest way to get around the UK is by train - and TrainLine makes that easier. Find the best deals, book tickets on your phone - simples. Download it for Apple, Android or Windows here. Prefer to fly? SkyScanner is your best bet. Whether you're paying for a B&B, tourbus or sending money to a friend in the UK - you can save a fortune with TransferWise. 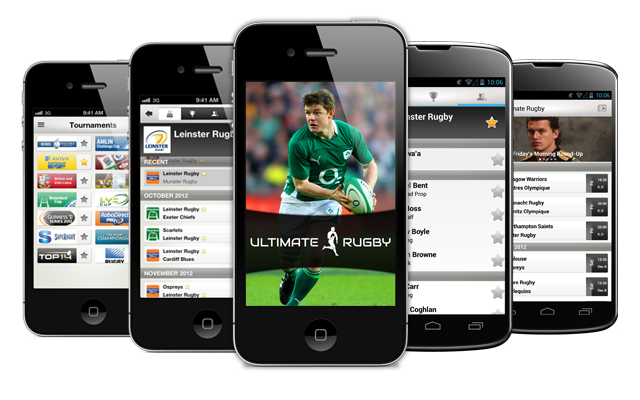 Got suggestions for other essential Rugby World Cup apps? 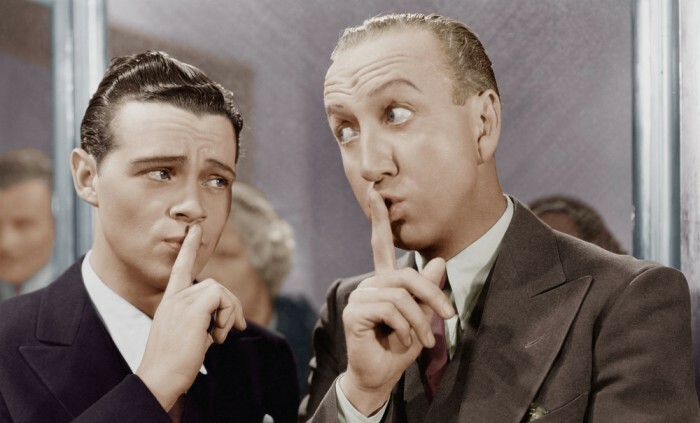 Post them in the comments below - or Tweet them to us @TransferWise.